The best DJ headphones. The set of features on this piece of equipment FROM V-Moda is impressive: mastercrafted materials, analog noise isolation, aircraft-grade metal interchangeable shields, Kevlar-reinforced cable and plug bend, and the list goes on right down to a six-star service. 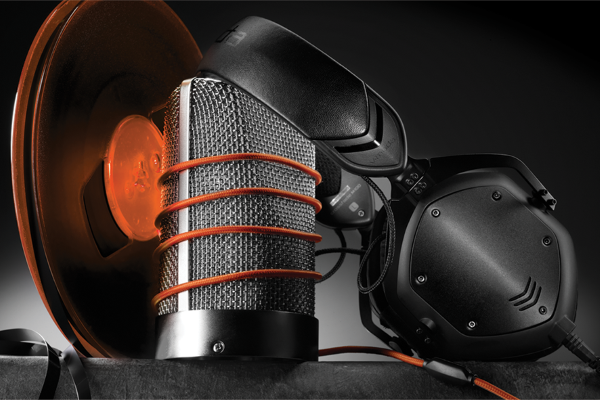 The Crossfade M-100 Headphones comes in Matte Black, Shadow, and White Silver.